This is for those who have never worked with Microsoft Word before, the very basic lesson on how to start writing documents. 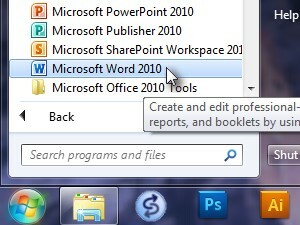 Open the Microsoft Word 2010. 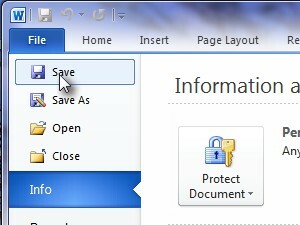 Click Start, All Programs, Microsoft Office and Microsoft word 2010. 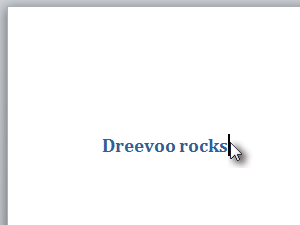 Click Heading 1 Style under the Home tab. 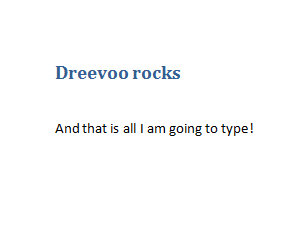 Click the empty document and start typing the title then press Enter two times. Let's turn part of the entered text bold. 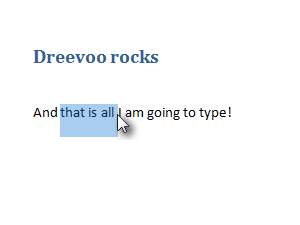 Mark a word or the part of your text; click where you want to start the selection hold the mouse button and keep marking the text. When you marked the word or words that you wanted, let go of the mouse button. 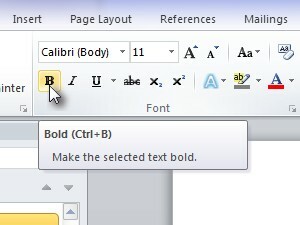 Click the Bold button (Ctrl+B for the keyboard shortcut). 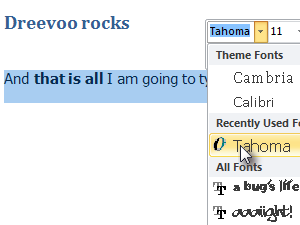 The part of the text is now bold. Let's change the text font. 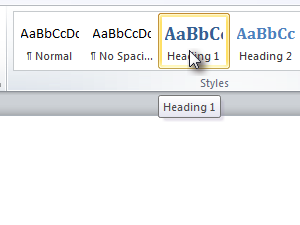 Now mark all of the text under the title, right click the selection, click the font drop box and choose another font. 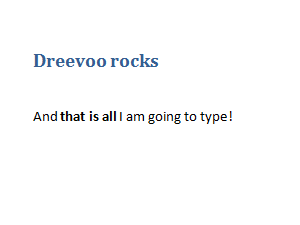 Your text is now written in a different font. 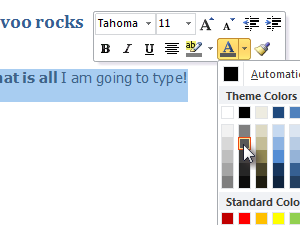 Now mark the text again or if you already have it marked, change the text color by clicking the Font Color button and choosing the color you want. Let's save the document now. 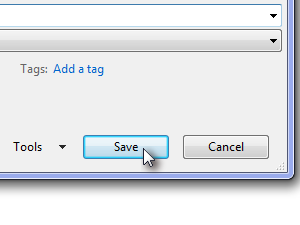 Click File and Save. If you don't like the proposed title, change it and click Save. 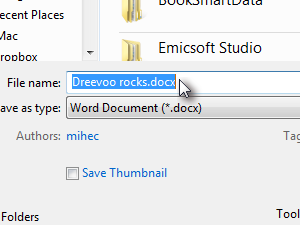 Your first Microsoft Word Document is now saved on your computer.